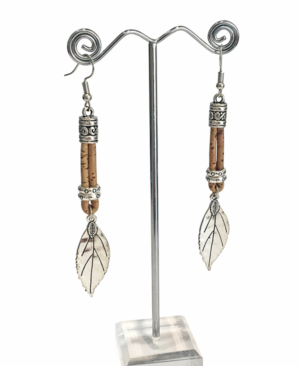 These lovely drop style earrings are hand crafted from natural cork with charming antique style silver toned embellishments. 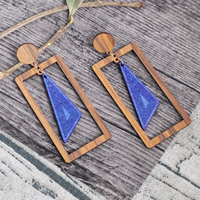 They’re simple, stylish and elegant and incredibly lightweight to wear. 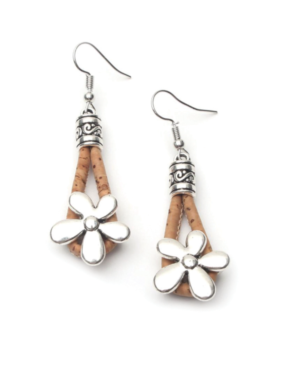 These Flower Themed Brown Cork Drop Style Earrings cleverly combine the wonderful rustic qualities of natural cork with pretty floral embellishments to fabulous effect. 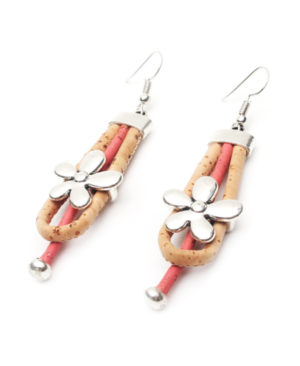 These Flower Themed Coral Cork Drop Style Earrings are beautifully designed and hand crafted by skilled artisans. 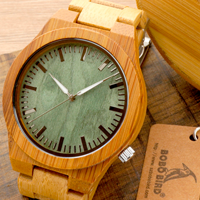 The contrast of the natural cork against the coral cork is incredibly striking. 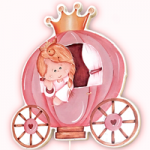 The look is further enhanced by the pretty silver colour flower embellishment. 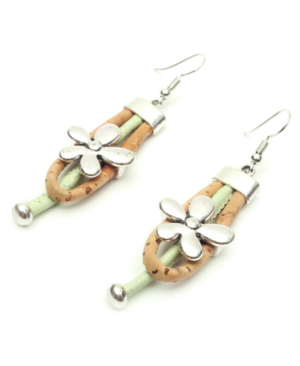 These Flower Themed Pale Green Cork Drop Style Earrings are beautifully designed and hand crafted by skilled artisans. 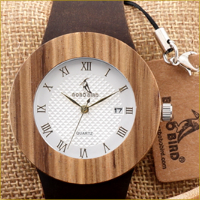 The subtle pale green shade of the central piece of cork contrasts perfectly with the lovely natural cork that surrounds it. 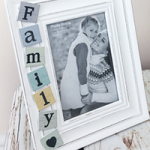 The look is further enhanced by the pretty silver colour flower embellishment, which makes for a fabulous combination. 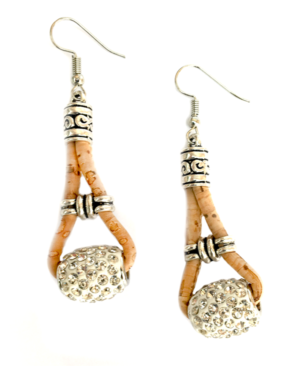 These Green Bead Natural Cork Drop Earrings are vibrant and incredibly eye catching. 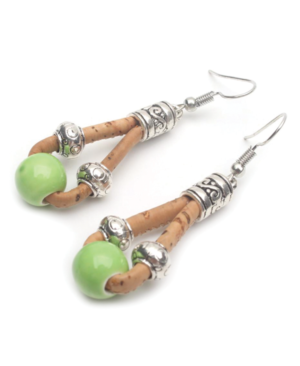 The ceramic beads shine beautifully in the light to highlight their wonderful ‘apple’ green tones in all their glory. 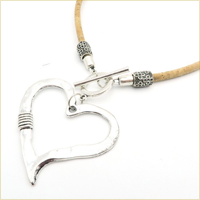 The ‘antique style’ silver coloured embellishments provide a striking contrast to the rustic charm of the natural cork and the colour green beads. 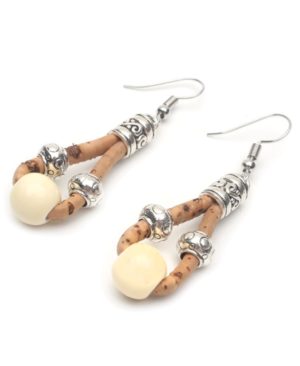 These Ivory Bead Natural Cork Drop Earrings are stylish and versatile – their neutral colour scheme means they’ll work well with most colour combinations. 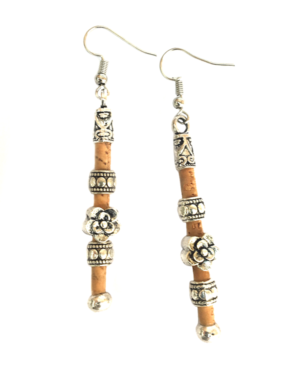 Perfect for all year round wear, the ‘antique style’ silver coloured embellishments provide a striking contrast to the rustic charm of the natural cork and ivory ceramic beads. 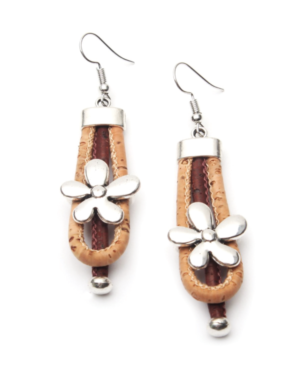 These Leaf Design Natural Cork Earrings are simply stunning! 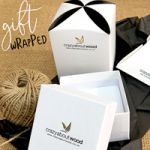 The inspired design oozes natural charm – from the wonderful rustic properties of the cork to the beautiful silver coloured leaf drop featuring exquisite, intricate detail to both sides. 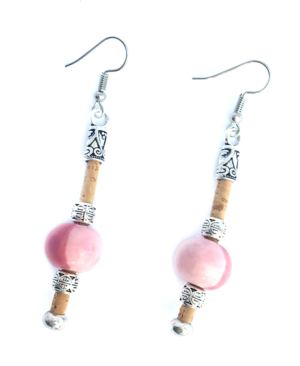 These Pale Coral Bead Natural Cork Drop Earrings are a lovely addition to our collection of natural cork jewellery. 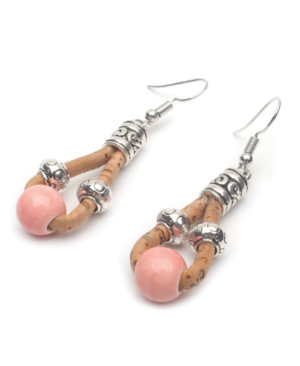 The ceramic beads feature tones of pale coral and pretty pinks that are perfect for the spring/summer season. 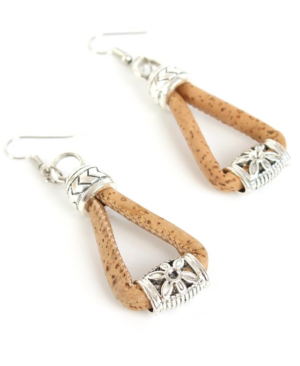 These hand crafted natural cork drop style earrings are gorgeous. 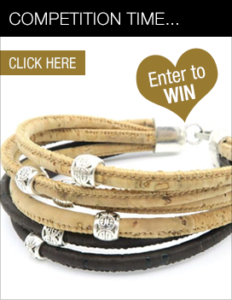 The natural cork gives them a rustic edge and the sparkly embellishments add a touch of glitz and glamour – a fabulous combination.